New iPhone to have Nano-Sim Technology. The rumors about the most anticipated phone is flying all around. There comes another news of the use of Nano-Sim technology in the next Generation iPhone or the iPhone 5. 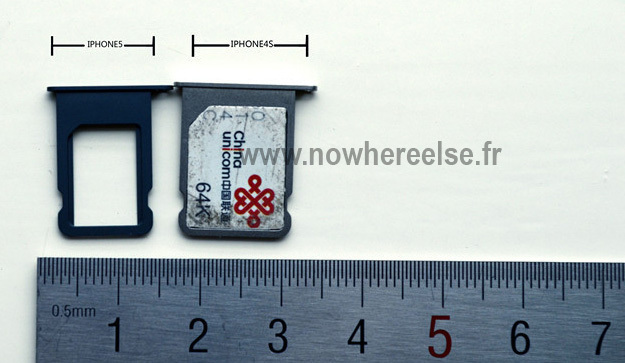 The European carriers were stockpiling nano-SIM cards in expectancy for the launch of the next-generation iPhone-iPhone 5. Interestingly enough, the nano-SIM eliminates all unnecessary plastic from the micro-SIM, which finally results in saving those valuable extra millimeters within a mobile device for more significant hardware. Now BGR confirms that next iPhone sets are coming with the new nano SIM cards which are already being tested by mobile carriers. The site has also confirmed NFC, 4G LTE features for new iPhone 5that is currently in production stage. The site claims that mobile carriers throughout Europe are now testing the miniature SIM cards going to be fit in next generation iPhone. The site also refers various carrier sources, and it seems that, Apple is delivering nano-SIMs with specially-suited adapters (alike they did with micro-SIM), enabling its carrier partners to test and guarantee the network runs efficiently on the new, smaller SIM before placing a nano-SIM tray on devices. As per BGR reports, the mass production of the next iPhone was not yet reported by the apple manufacturers, and likely Apple wants to launch the new SIM with the unannounced device. The Cupertino business group has received approval for the new smaller SIM, and with the thinnest “iPhone 5″ to date, it seems more logical for the company to take all the indispensable steps in adopting this technology in minimum timeframe. The extra space found due to mini SIM cards would be highly valuable to Apple, but we believe that iPhone users will be a little upset to notice a new SIM standard in a quick session after the introduction of micro-SIM with the iPhone 4. 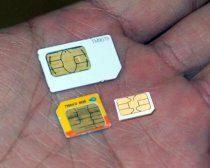 Moreover, changing SIMs between devices with different size trays is surely very disgusting since it compels users to use of tape and scissors just for making your SIM workable on your devices. 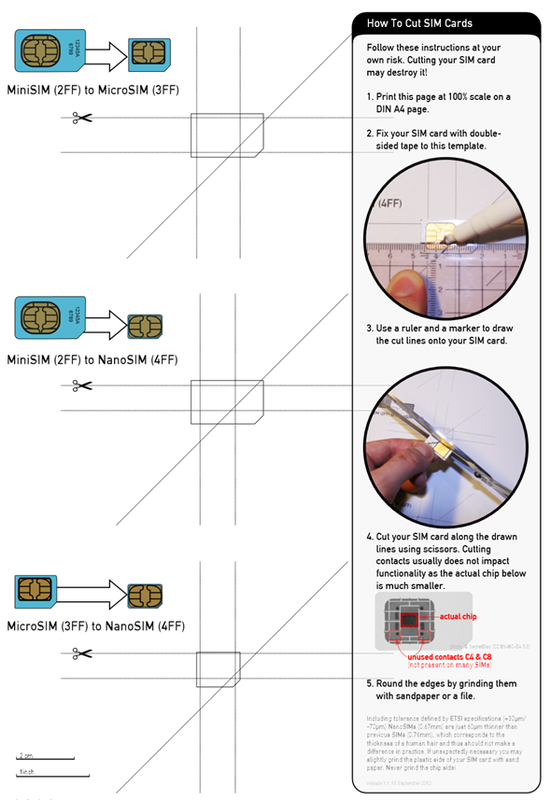 Now lets talk about the new Nano Sim and the method to make one with out any risk and extra budget at home. when you realize that your shiny new iPhone doesn’t have enough room for your standard SIM or Micro SIM card; the iPhone 5 uses an even smaller Nano SIM card. Now, there are two ways of going about getting your Nano SIM card. The first thing to do is to visit your wireless network’s local customer service center and get them to replace your current SIM with a Nano SIM, or you can follow the guide after the jump and turn your SIM into a Nano SIM at home. When you are in possession of these items, you have my permission to slice (your SIM card). Step 2: Place your current SIM card (Mini or Micro) on the designated area. If you have a Mini SIM, place it on the second highlighted area. If you have Micro SIM, place it on the third and last. Step 3: Firmly stick your SIM to the highlighted outline using a piece of tape. Be sure to align the edges properly. Step 4: Use a ruler + marker to accurately mark the five lines along which you have to cut. Step 5: Cut it! Be very careful. Take things slowly. You may damage your card if this isn’t done properly. 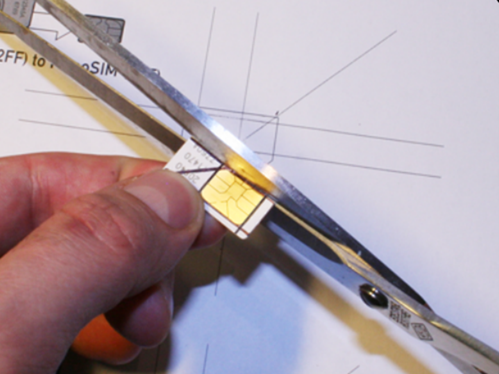 Step 6: Smooth out the edges of your freshly-cut Nano SIM by using sandpaper or a file. Again, be very careful in this step as it may damage the SIM card’s circuitry if you sand the SIM more than needed. Voila! You now have a Nano SIM that should, technically, work with an iPhone 5. This is, of course, not a completely foolproof method. There is a chance that you may permanently damage your SIM card, so proceed with extreme caution. If you don’t have any backup SIM to use with your current phone, I would highly suggest going through the effort of visiting your local customer service center; it’s better than being stuck without a phone. AxeeTech will not be held responsible if you damage your SIM card in the process of following this guide. As I see it, the Nano SIM is the smallest SIM cards we will have for a while. There is virtually no area left on the SIM that isn’t the contact area. 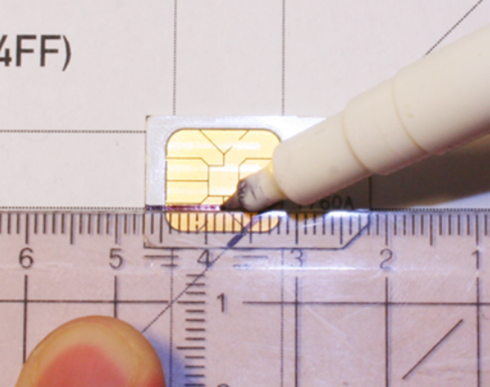 The next generation of SIM cards – I’m betting they’ll be called “pico SIM cards” – will have to reduce the contact area itself rather than cutting off the area around them. 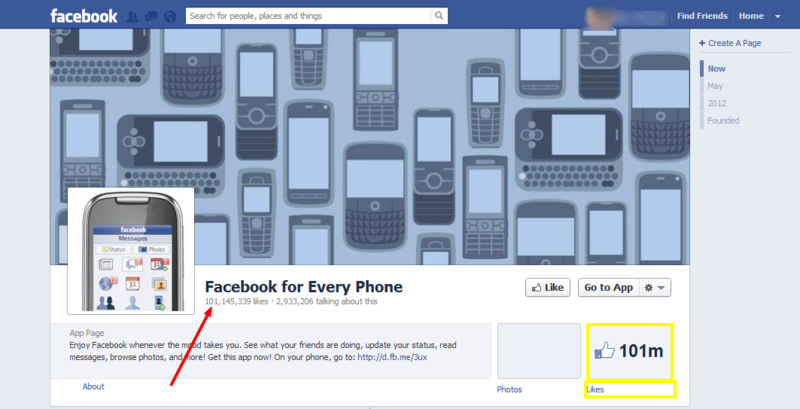 The first and the Only page on Facebook that have been Liked by over 100 Million Users. Difference between Samsung Galaxy Note & Galaxy Note II, Compared with S III.